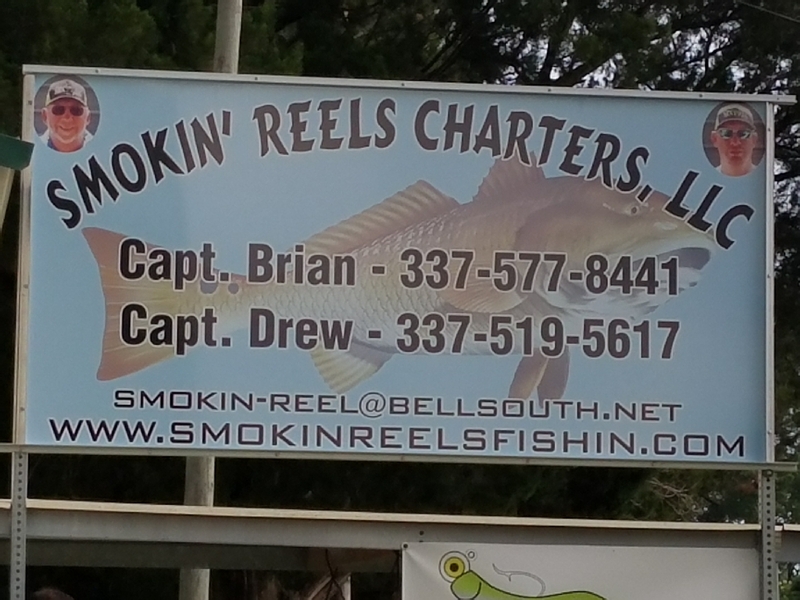 We specialize in Inshore and Coastal nearshore fishing over the many oyster and clam reefs of South Marsh Island Vermillion Bay, and Cypremort Point area for Redfish, Speckled Trout, Flounder and Black Drum. We can also accommodate trips to the bayous and lakes of Bayou Dularge. Come experience an awesome relaxing time with us on the waters of Vermillion Bay and Gulf of Mexico.